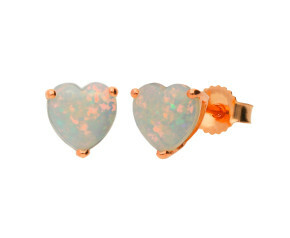 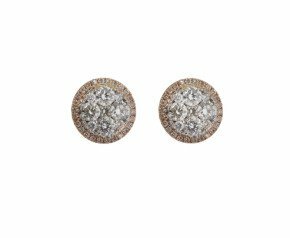 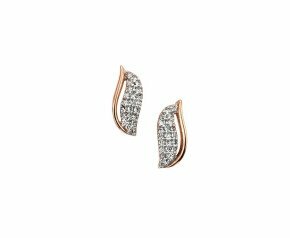 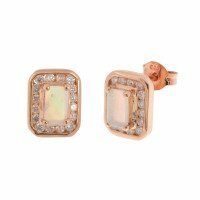 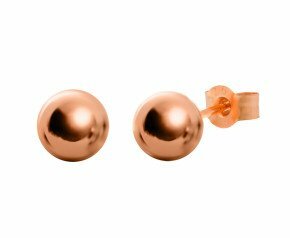 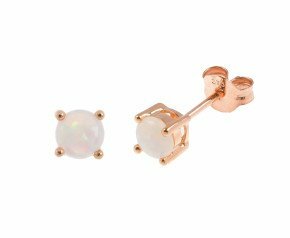 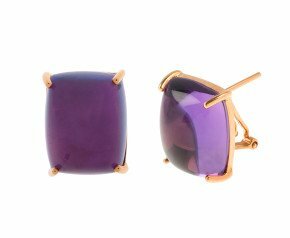 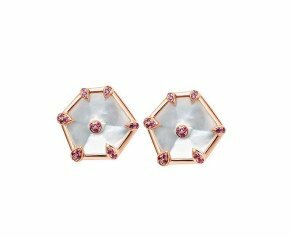 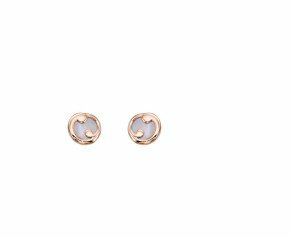 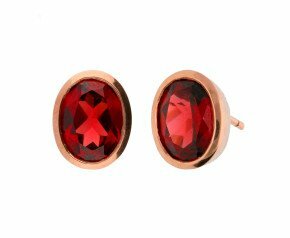 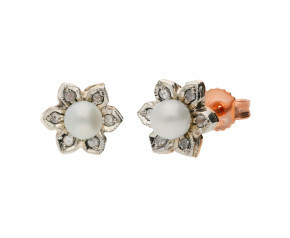 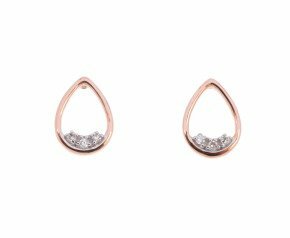 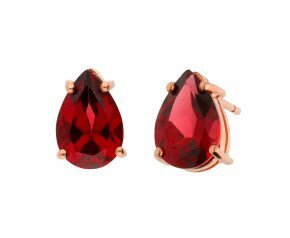 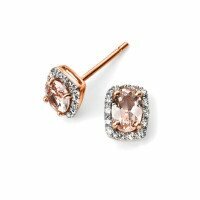 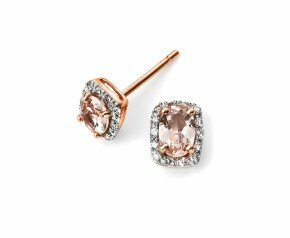 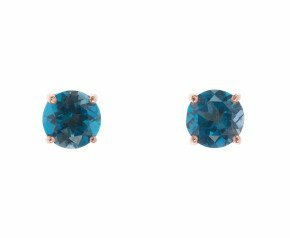 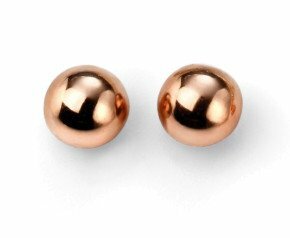 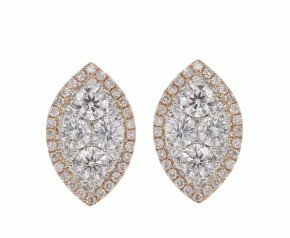 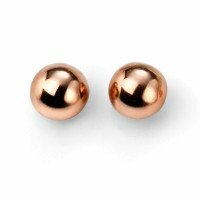 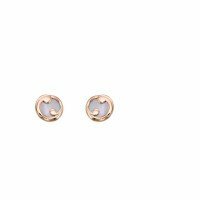 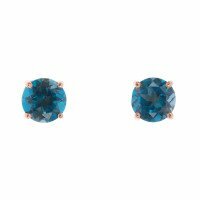 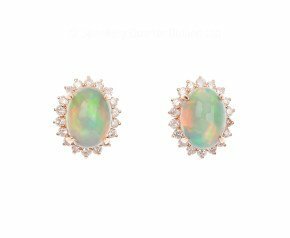 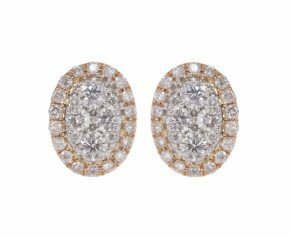 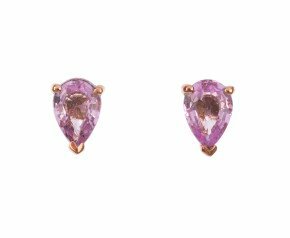 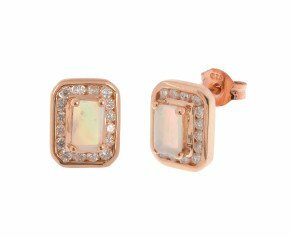 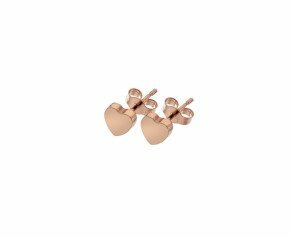 Rose Gold Stud Earrings - With a mixture of 9k and 18carat rose gold stud earrings, we offer both completely plain and gem set options. 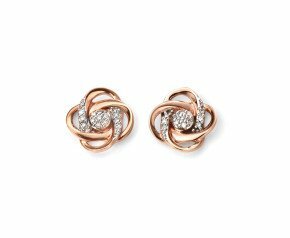 Whether you're looking for something low key and every day, or diamond set and dazzling, our rose gold stud earring collection will have something perfect to add to your jewellery box collection. 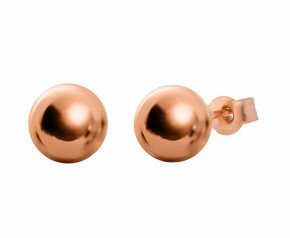 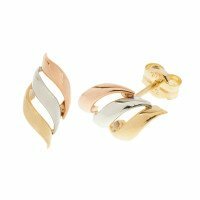 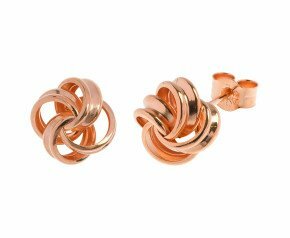 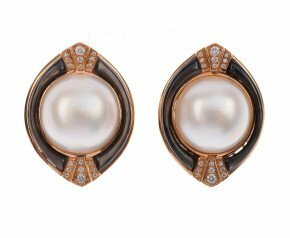 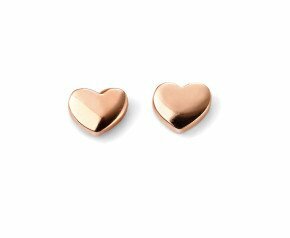 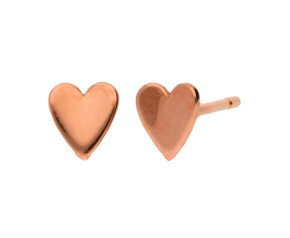 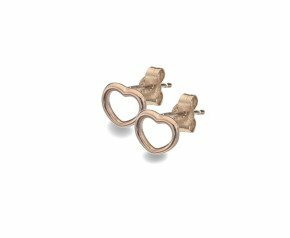 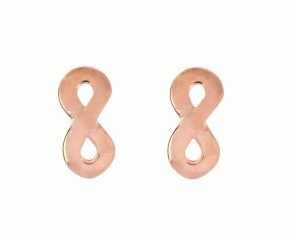 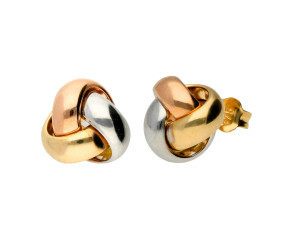 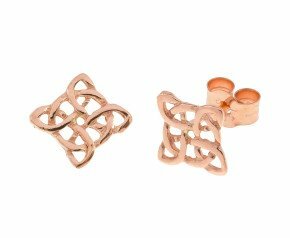 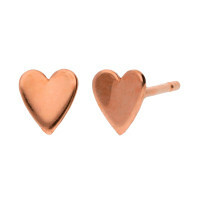 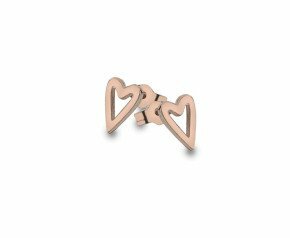 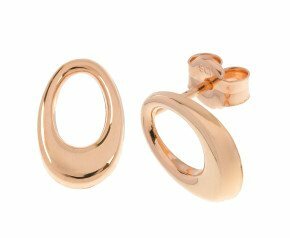 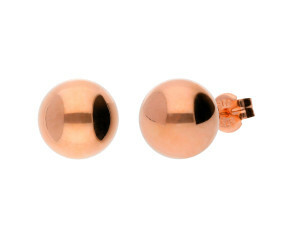 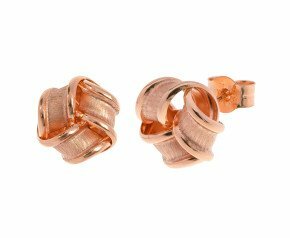 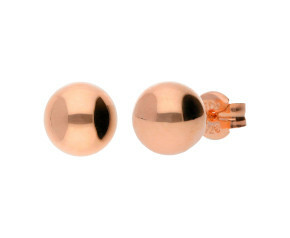 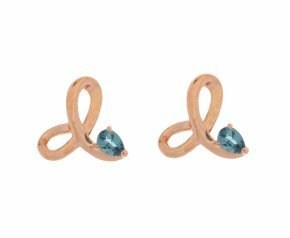 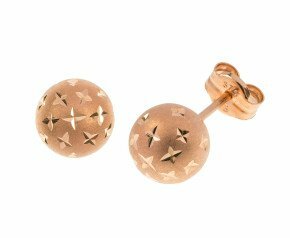 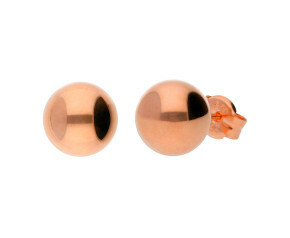 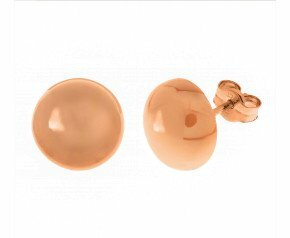 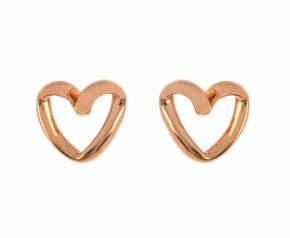 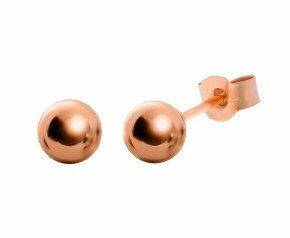 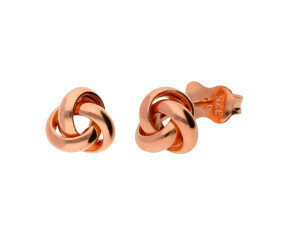 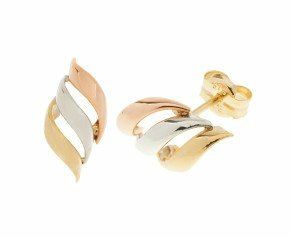 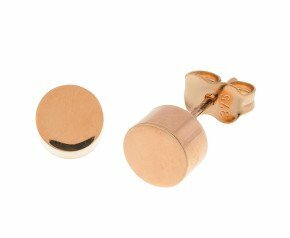 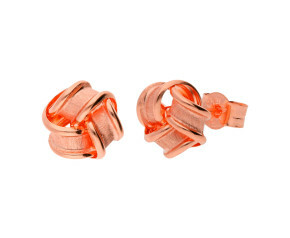 A beautiful selection of rose gold stud earrings that can be worn for any occasion and is fantastic addition to any ladies jewellery collection.